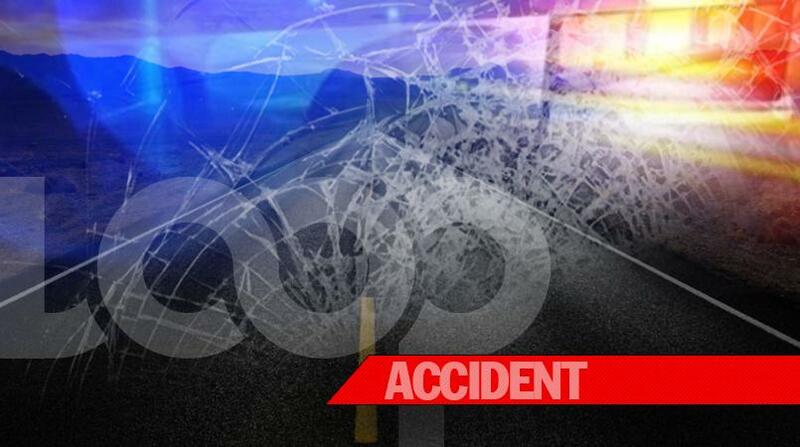 Yet another family is left to mourn, now that Barbados has recorded the second fatal accident for the week. 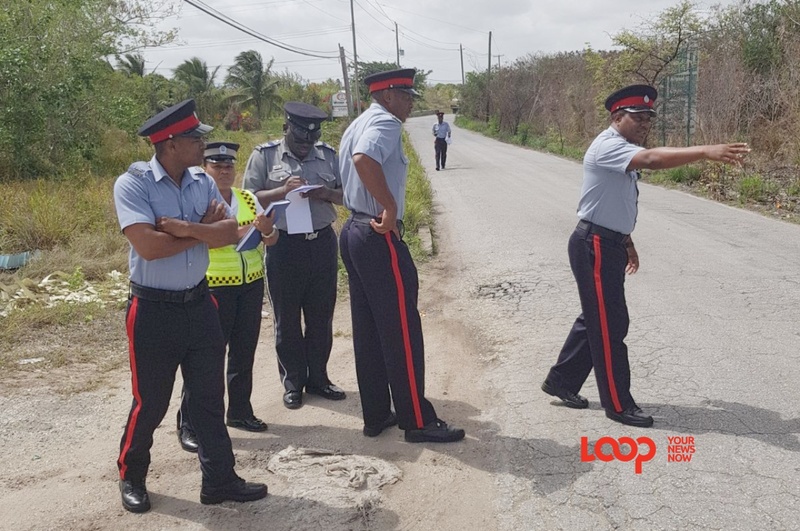 "Police are currently on the scene of a fatal accident along Hastings Road." 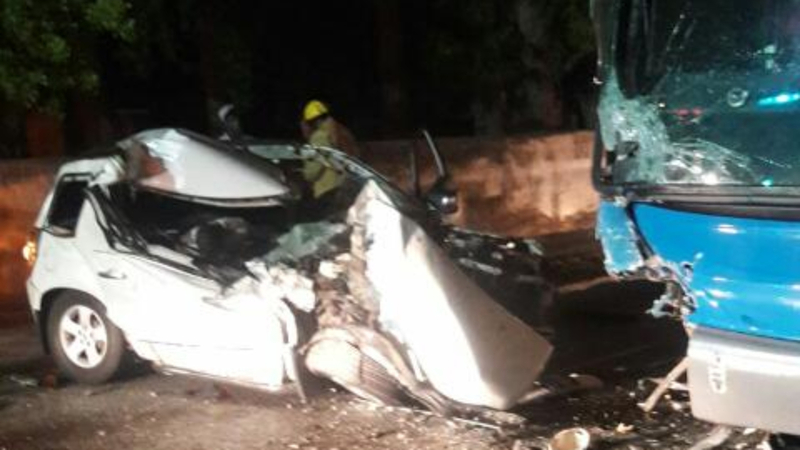 On Sunday a fatal accident claimed the life of a visitor and left her friend in critical condition at the Queen Elizabeth Hospital (QEH). 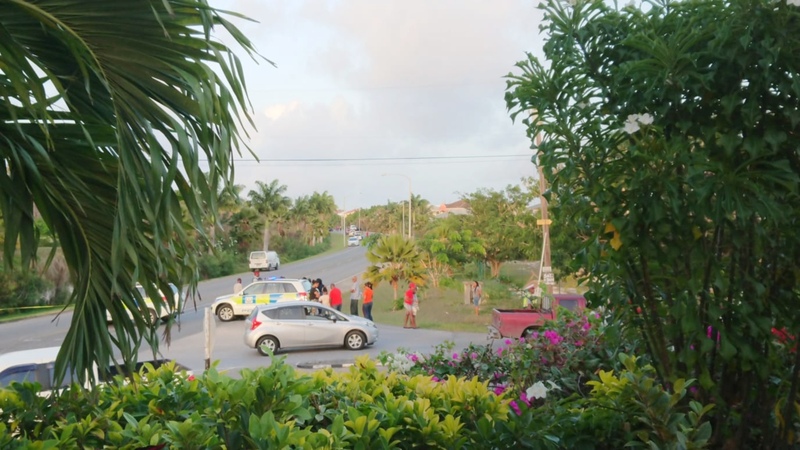 American citizens, 74-year-old Janette Danglois and 62-year-old Lorraind Earl, were struck by a vehicle driving by Honey Griffith in Vauxhall Road, St, James. 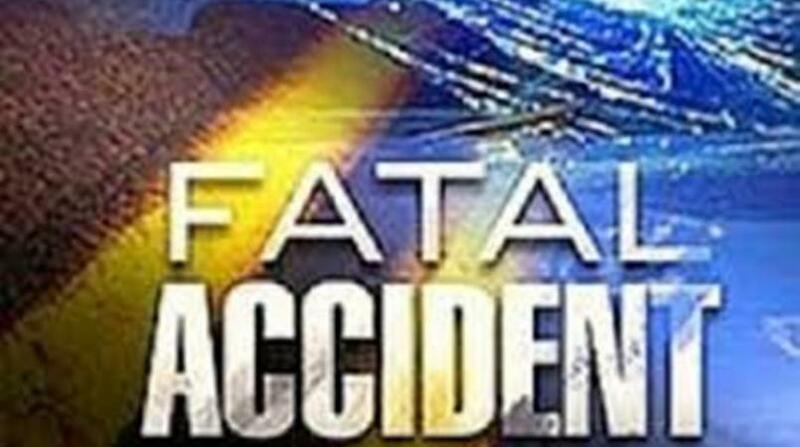 Danglois died as a result of the injuries she sustained from that collision, while Earl remains in critical condition at the QEH.